DANVERS, Mass. -- A Massachusetts library is reminding residents that Chuck E. Cheese tokens are not an acceptable form of payment for overdue book fines. Peabody Institute Library in Danvers, Massachusetts, posted on Facebook this week the library has had a surge of people attempting to pay fines and printing fees with tokens from Chuck E. Cheese and Bonkers- a Peabody amusement center -this summer. The library says the tokens are not legal tender and cannot be accepted. Bookkeeper Sue Kontos tells The Salem News she had counted three Chuck E. Cheese tokens one day before realizing they weren't real money. 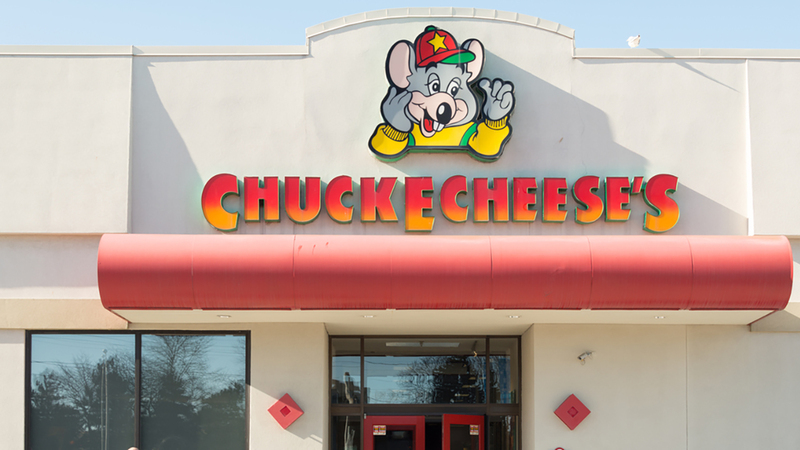 Chuck E. Cheese is a restaurant and entertainment center for kids featuring arcade and video games. The company has been phasing out the use of coins.